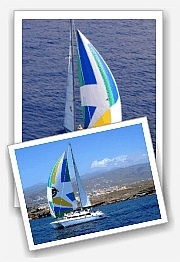 EXCURSIONS IN TENERIFE, TENERIFE BOAT TRIPS, WHALE WATCHING, DOLPHIN WATCHING AND WHALE WATCHING IN TENERIFE. The page talks about:Tenerife, boat trips, whale watching, dolphin watching, pilot whales, Tenerife boat trips, boat charters in Tenerife, Tenerife boat charter, boat trips in Tenerife. Includes drinks (water, soft drinks, beer). Price: Adults €22.00, children 4 - 12 pay half price & kids 0 - 3 years old go FREE. hildren 4 - 12 pay half price and kids 0 - 3 year olds go FREE (always accompanied by an adult).